A dance blog for leads with a vision. 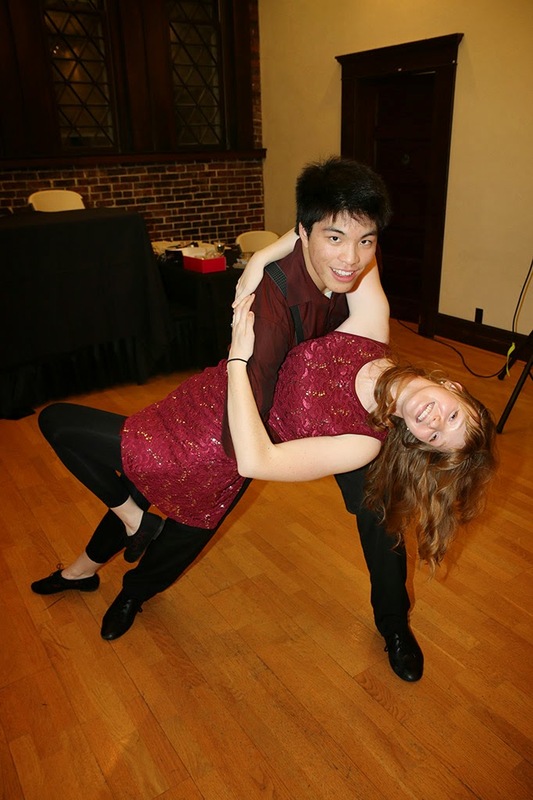 Ballroom, Swing and Latin dancing are an opportunity to give others joy and make them feel fantastic! As I understand it from those who have been active in our local swing scene far longer than I have, swing kind of hit the peak of its wave around approximately 2004. 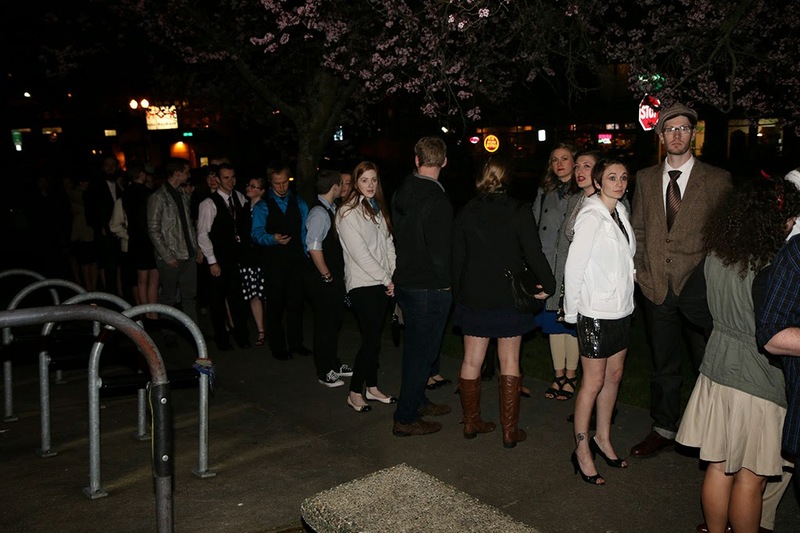 I have been told that back then one could go swing dancing in Bellingham almost every night of the week. Now, however, the opportunities to dance are quite limited. My own experience has reflected this. 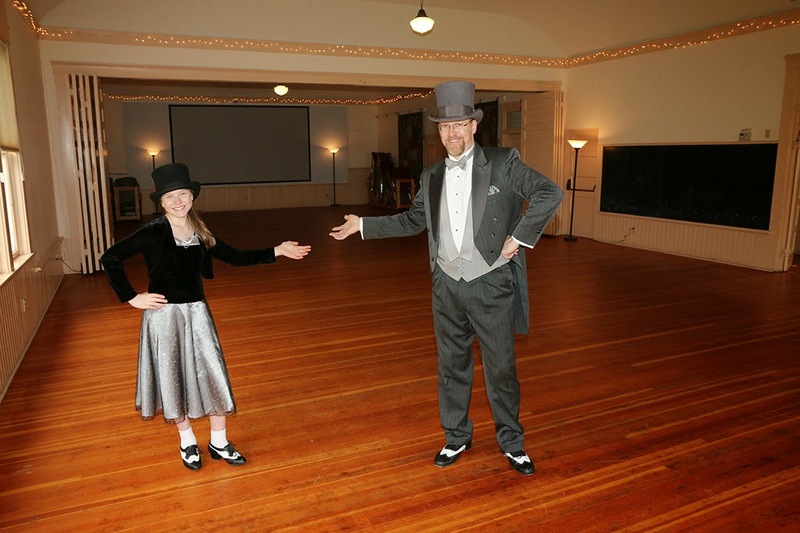 I began swing dancing at Whatcom Swing, but they ceased operations about a year ago. 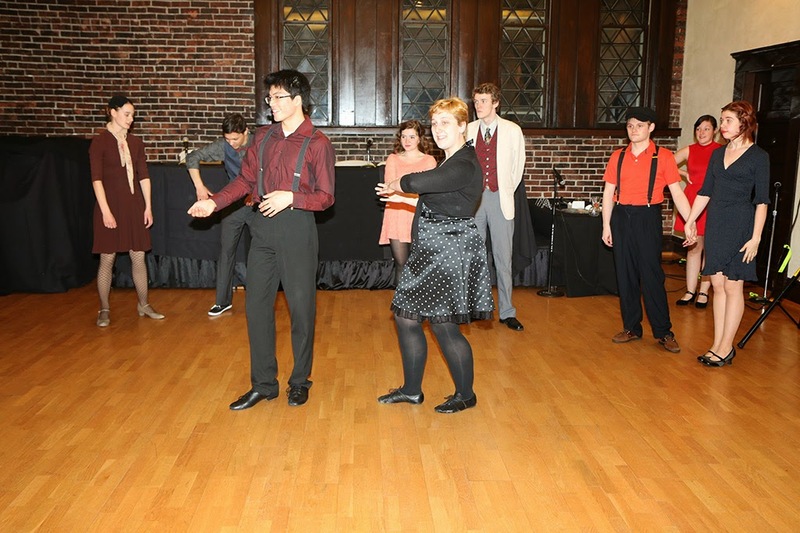 I have also been dancing regularly at Swing Kids of WWU but, from what I’ve been told, and from what I’ve observed, their attendance has been declining as well. 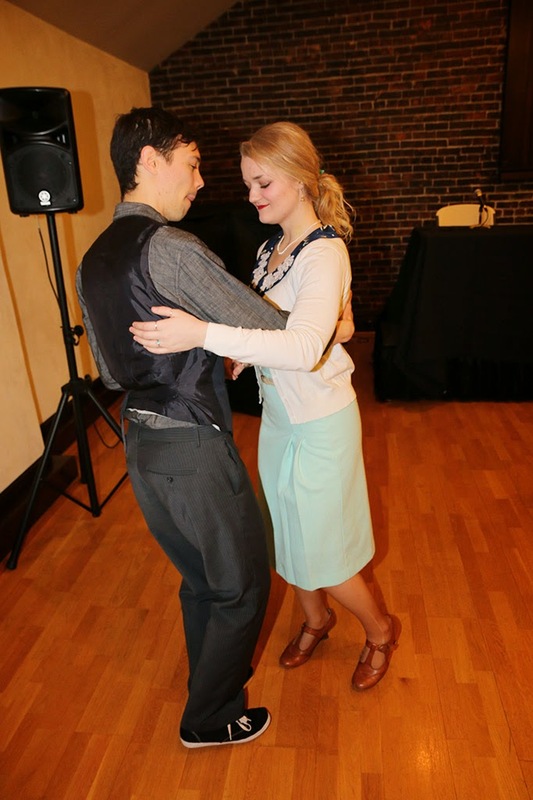 Local swing dancers typically have to drive all the way down to Seattle to access really good clubs. The sad reality is that our local Whatcom County swing community seems to be dying off. Needless to say, this really concerns me. Should we just sit around and let something this good be lost? Should dancers who really love swing just have to give it up and move on to other things simply because the local opportunities to dance are so limited? I believe that our swing community can be revived. In fact, I believe that it must be revived. 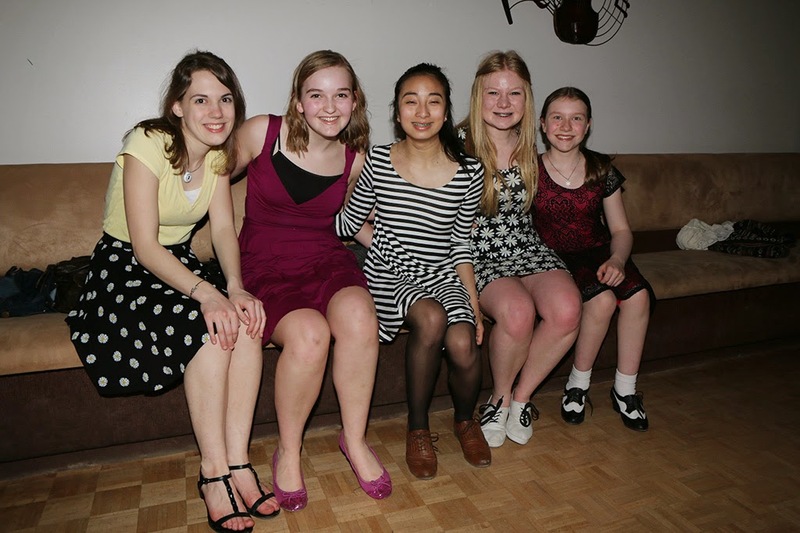 Another motivation that really hit me in a sudden and unexpected way happened at one of our local high school benefit dances, to which Swing Kids was invited both to teach a basic swing class, as well as to dance with the students. As a matter of policy I always offer to dance with every follow in the room. 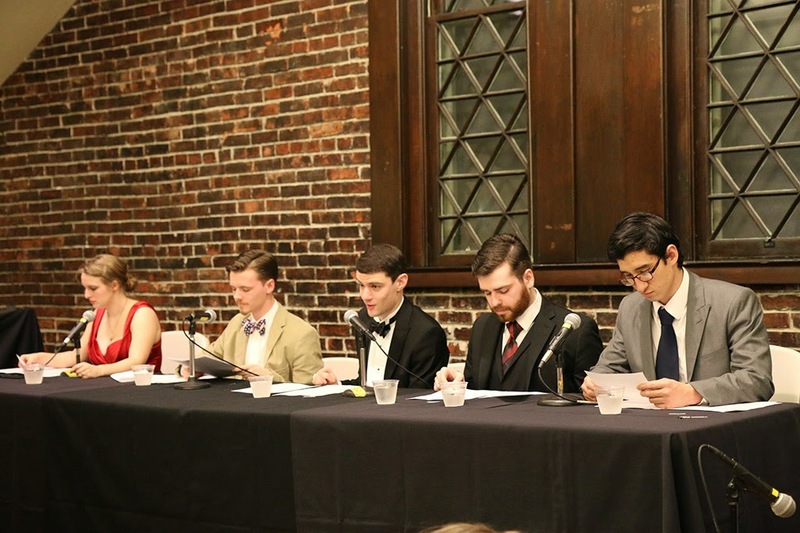 Two of these high school students in particular made a very significant impression on me. When I asked them to dance they were both rather unsure about dancing, telling me that they had never danced before and that they had two left feet and etc., etc. But, while dancing with them, I quickly realized that they were not only fantastically fast learners, but that they also had amazing natural dance abilities! They truly didn’t realize how good they were. I was quite astounded by this whole experience. 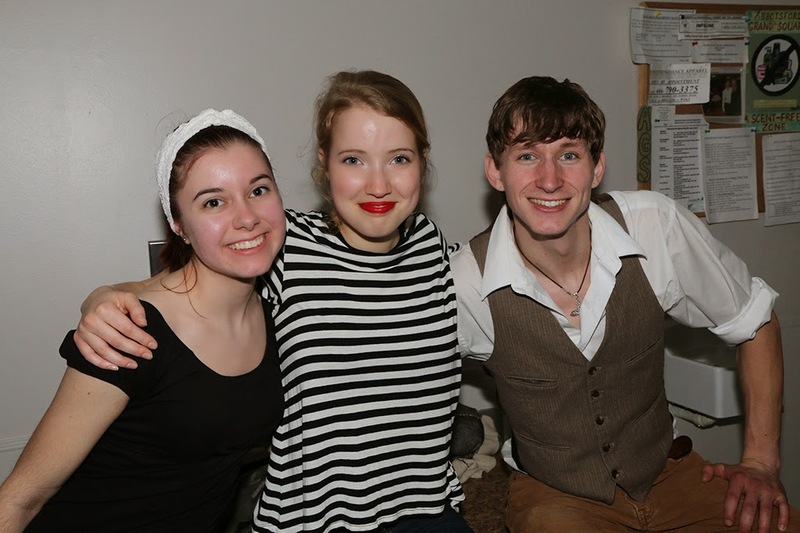 I enthusiastically told them that they had a fantastic gift for dance, and that they simply must keep dancing! I then tried to tell them where they could go to dance regularly, but I simply couldn’t think of any places in our county where I thought that they would feel comfortable and at ease. To be honest, that experience was the final trigger that set this idea of starting my own dance club in motion. If these students were any indication, then there are many, many young adults in our community who would love swing dancing immensely if they only had a local dance club where they could go to develop their dancing abilities and share their passion for dance with other like-minded dancers. Suburban Swing is, in my experience, much of what I have dreamed and envisioned that a swing dance club could be. The excellence of Suburban Swing is the result of many good people working together: There are the excellent owners and managers Jason & Crystal Warner, their fantastic staff, their fabulous DJs and, in truth, and most significantly, the truly good-hearted young people who come to dance and visit there every Sunday night. The kindness, the friendliness, the genuine spirit of welcome, the excitement, the joy, the just fantastic goodness and loveliness of these people has blessed so many, in so many ways, and I have been greatly privileged to be blessed by it as well. Sadly, though most of our local experienced swing dancers know about Suburban Swing, very few of them have been willing to go through the difficulty of crossing the border to go and dance there. They don't know what they're missing. If only the greatness of Suburban Swing could be replicated for the young people of my home community of Whatcom County. If only they could have what I never had when I was growing up. If only they could experience the fantasticness that I have found there. I know that it would do them so much good. They would grow in so many different ways and that would give them such a great start in every area of their lives. They would meet such great friends that really cared about them, and they would have such good times together. They would gain such great memories to look back on and to cherish for the rest of their lives. The bottom line is that I know how much good this kind of a dance club can do in the lives of people (especially young people). I know what a positive, life-enhancing thing this can be for them. That is why I am basically pulling out all stops and pouring my life into this project right now. I know its potential. I don’t just dream it. I don’t just envision it. I can see it. I can feel it. I know this won’t be easy. 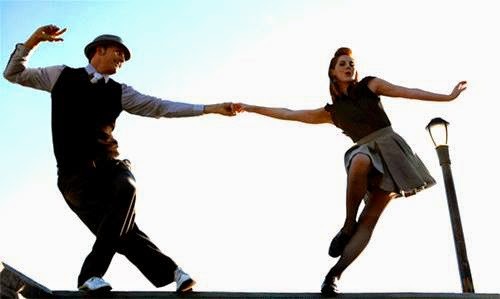 I know that it will be a challenge just to convince people to get in their cars and drive to a dance venue out in the country and to try swing dancing for the first time, but I believe that it is totally worth the investment, the time and the risk. We will be a 1920s to 1940s style swing dance club. We will dance mostly East Coast Swing, Charleston, Lindy Hop and Balboa. 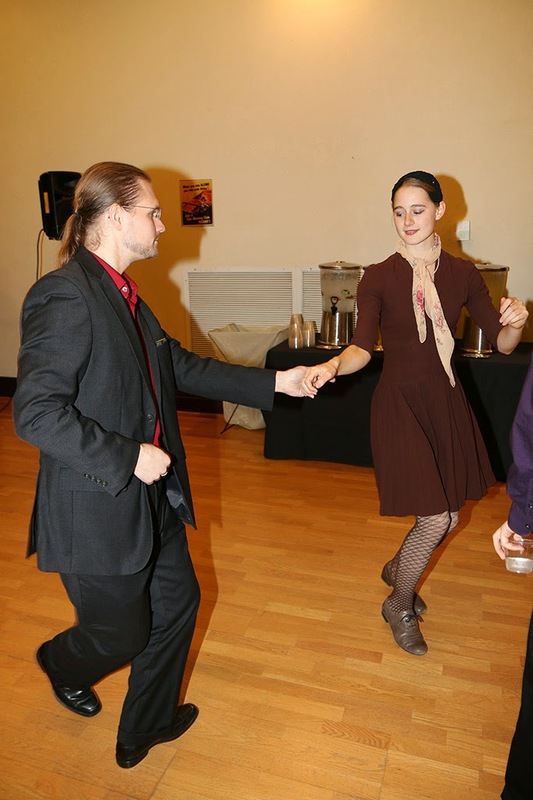 We hope to branch out, however, into other great dance styles like the smooth and artistic West Coast Swing, the graceful Night Club Two Step, the fun and relaxing Salsa, and, of course, the ever classic Waltz. We will do this to the best swing, Jazz and Pop music we can find with the help of some of our area’s best local DJs. I have purchased top quality equipment for a sound system that I have specifically designed for this particular venue. I will soon be collaborating with some of our area’s best up-and-coming young adult vocalists to accompany our vintage music. As there are few more enthusiastic and supportive audiences than swing dancers, I believe this will be a fantastic addition to our club for all involved. I am also reaching out to our local Jazz and swing bands to provide live music. 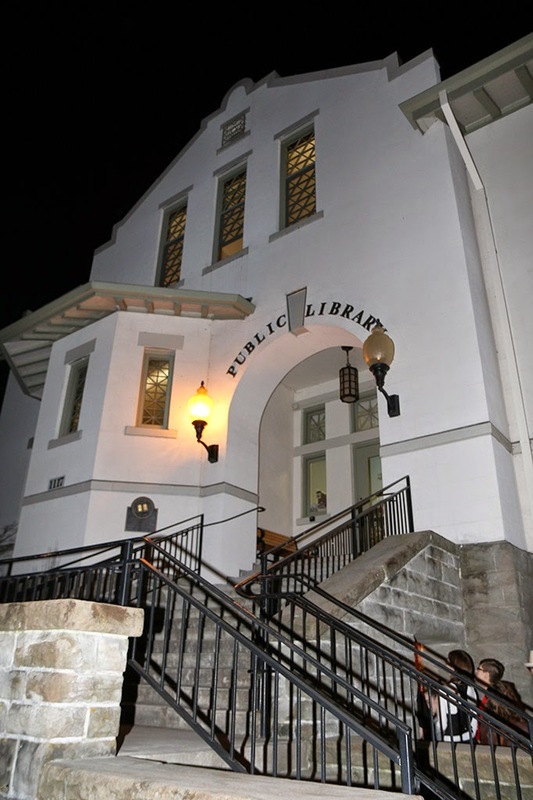 Our venue is charming, historic and unique. 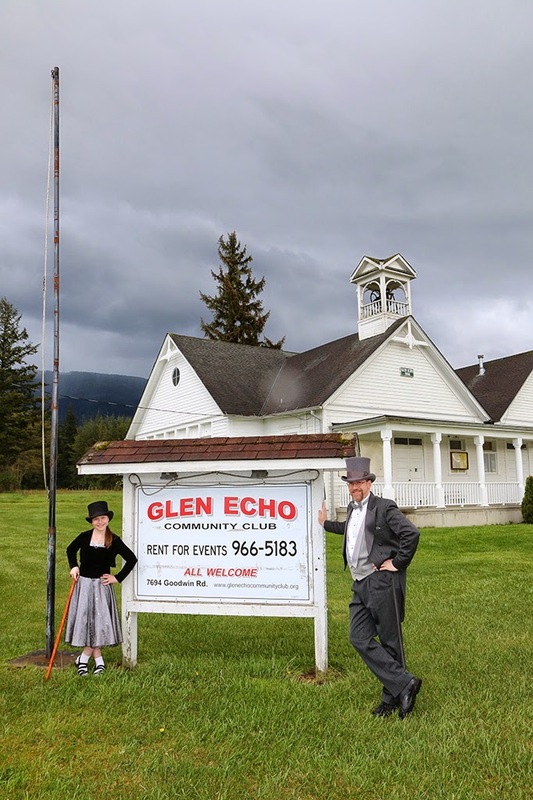 It is the original 1906 Glen Echo Schoolhouse, located a mile east of the towns of Everson and Nooksack, at the corner of the South Pass and Goodwin Roads. Its address is 7694 Goodwin Road Everson, WA. It is about 8 minutes south from the Sumas Border Crossing with Canada and about 27 minutes from the lower parking lot of the Viking Union Building of WWU in Bellingham. It has its own lighted parking lot with abundant free parking. It has a large and beautiful, clear, vertical grain, 110 year old Douglass Fir floor suspended on fir joists so it is naturally resilient and thus easy on the ankles and knees. The building itself is rich with history. 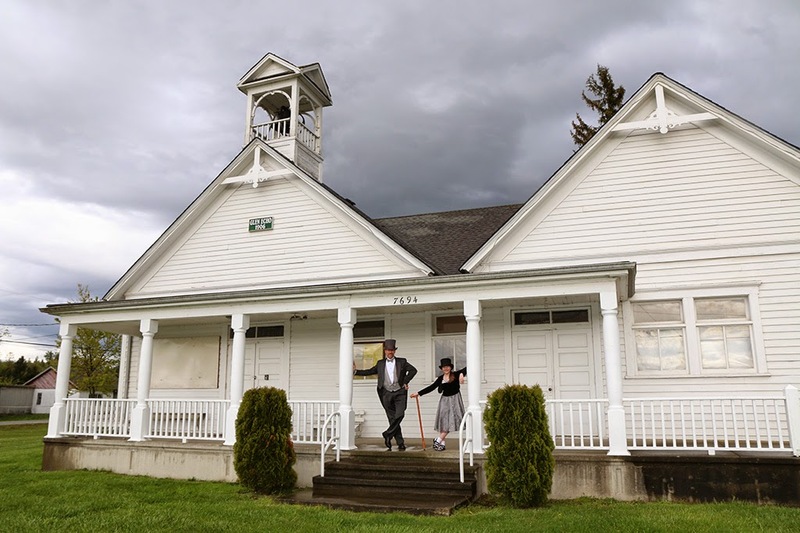 After the public schools were consolidated in 1943 it became a community hall, just in time for the golden age of swing dancing during World War Two. 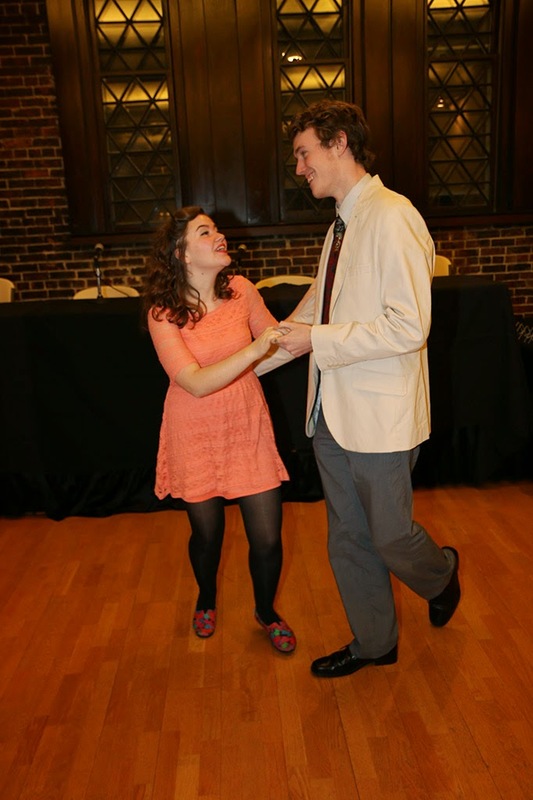 And now, swing dancers will grace its floors once again. Just imagine the nostalgic beauty of that! As for when this will all be happening, we will be having our Grand Opening and Ice Cream Social on Monday, the 11th of May, just 3 weeks from now as of this writing. We will be opening at 7:00 PM for our basic East Coast Swing Class followed by our Social Dance Party from 8:00 to 11:00 PM. Thereafter, we will be open for dancing every Monday evening during those same hours starting with our drop in class and followed by our social dance party. 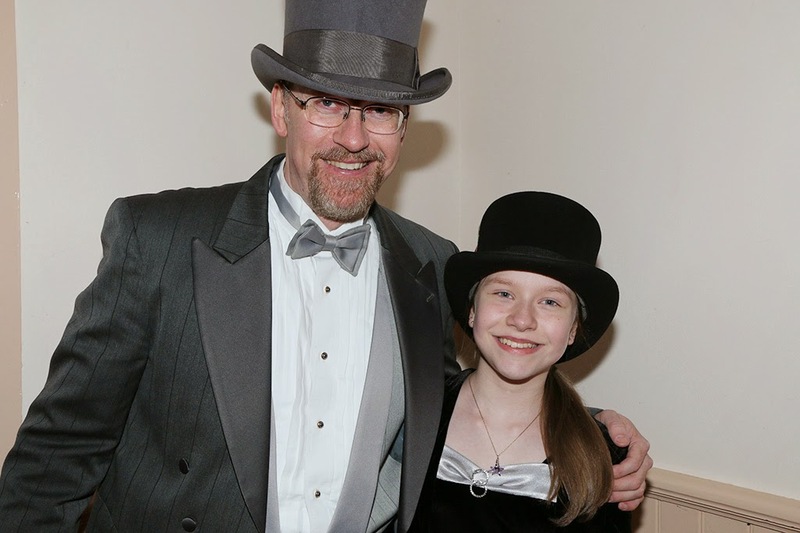 My rather popular and always charming twelve year old daughter Tiffany and I will be teaching the class. 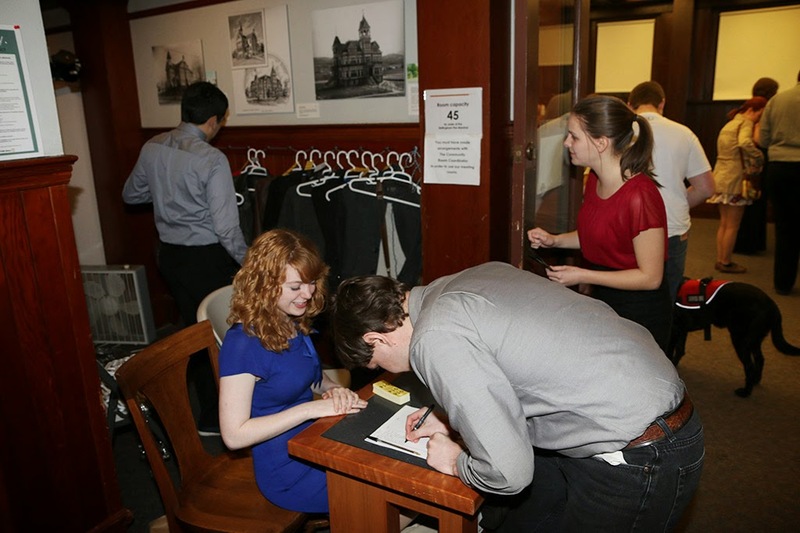 People can dress casual if they like, or they can dress up and brighten the evening for everyone in attendance. As for the cost for the class and the evening dance - all this fantastic fun can be had for just $5. US or Canadian at the door. And that’s our goal for this dance club - to bring euphoria, friendship and real joy into the lives of the people we serve. And, as I’m sure you can imagine, I’m really, really looking forward to that, for there is nothing in this life that compares with the experience of seeing genuine joy in the faces of our dear friends. 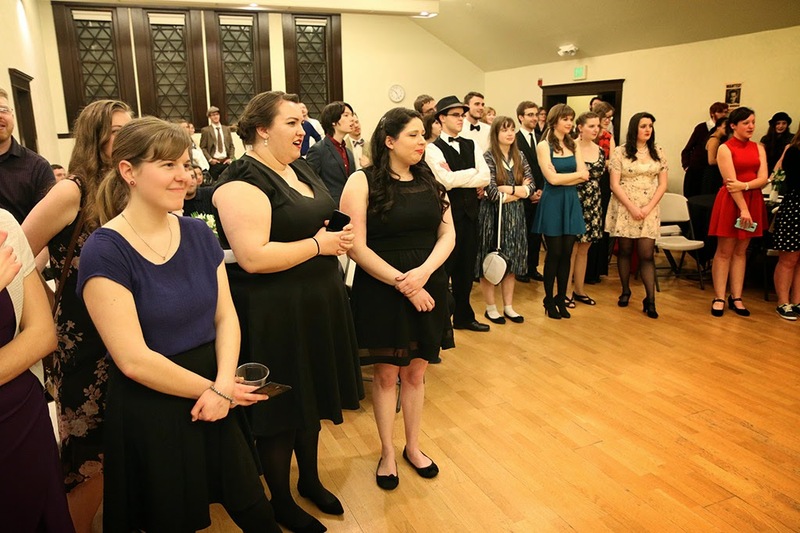 My good friends at one of my favorite local dance clubs - (Swing Kids of Western Washington University in Bellingham Washington) rather enthusiastically told me about an event being put together by a number of WWU student organizations. 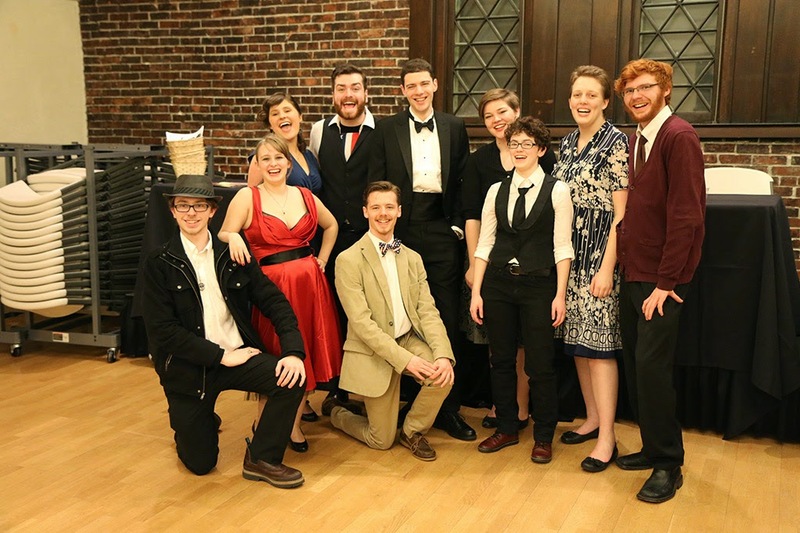 Those organizations were: Foulplay - A murder mystery club, Viking Radio Theatre - a radio drama program, and, of course, Swing Kids - the university swing dance club. 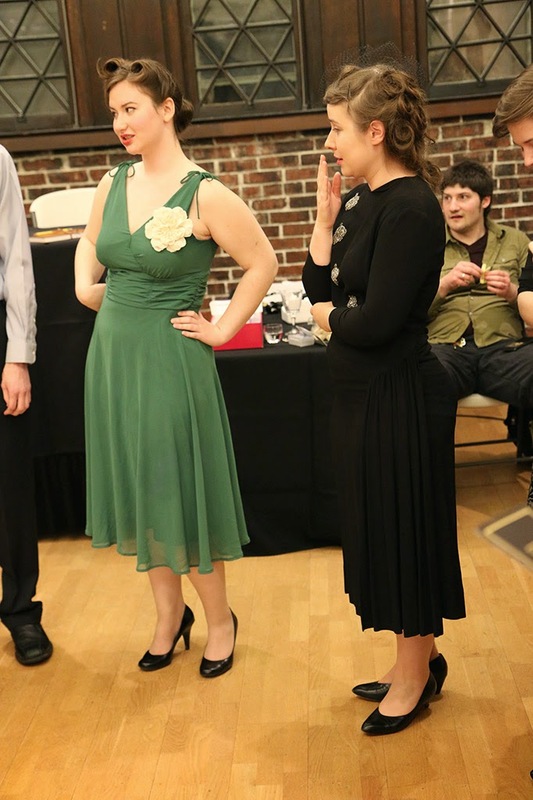 They said that people would be dressing 1940s style and that there would be dancing. Naturally, that sounded interesting to me so I decided to attend. 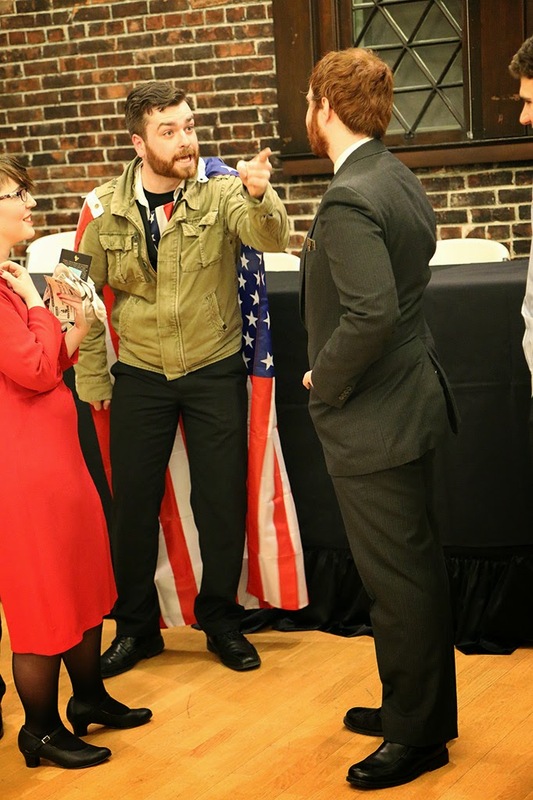 The event took place in the historic Fairhaven Library building in the quaint old downtown area of Fairhaven Washington. I was pleasantly surprised to see how heavily attended the event was. The line to get into the building was quite long. A fair number of sharp thinking couples apparently decided that this event would make a great date night. I soon found out how right they were. The staff at the registration desks had dressed the part. This was looking good. 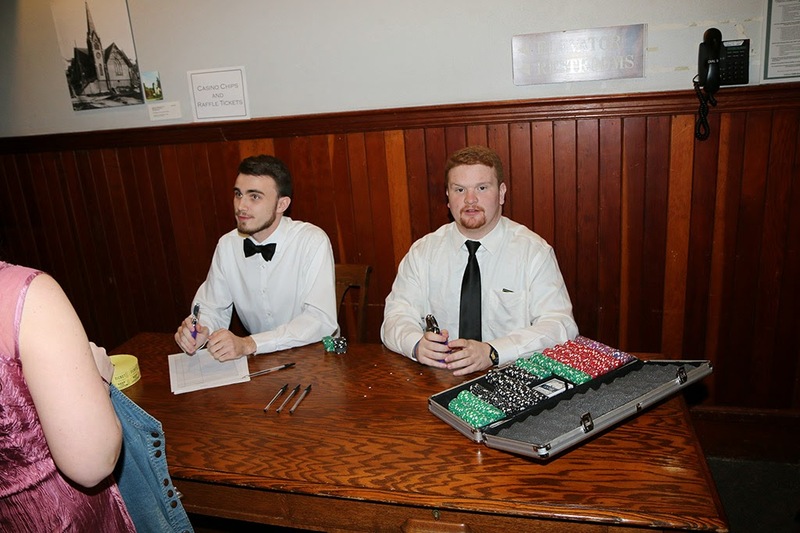 The mock casino gaming was taking place on the first floor of the building. 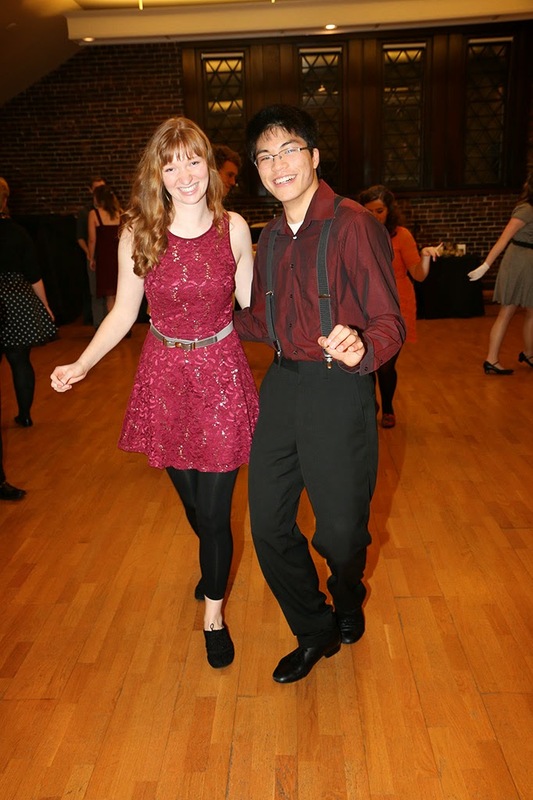 The Swing dancing was happening on the third floor complete with a beginning dance class by Swing Kids. 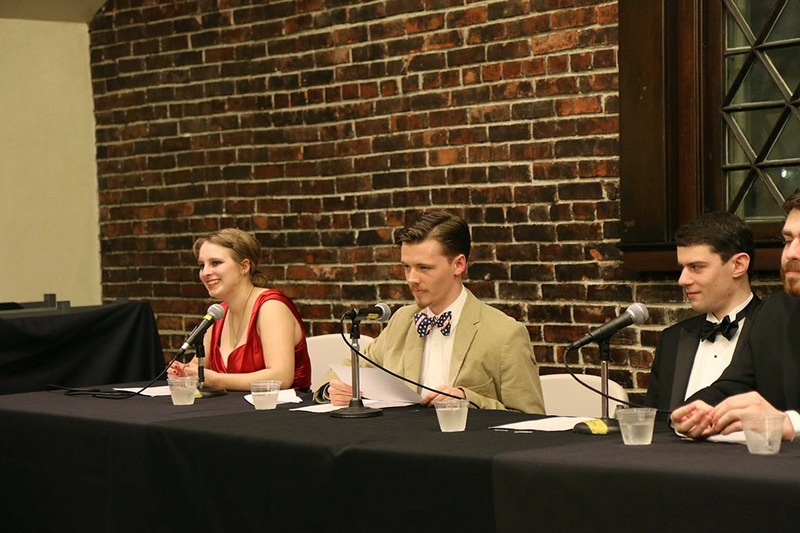 We later sat down to an excellent catered buffet dinner as we enjoyed three live radio shows being put on by the cast of the Viking Radio Theatre hosted by Walter Lutsch. 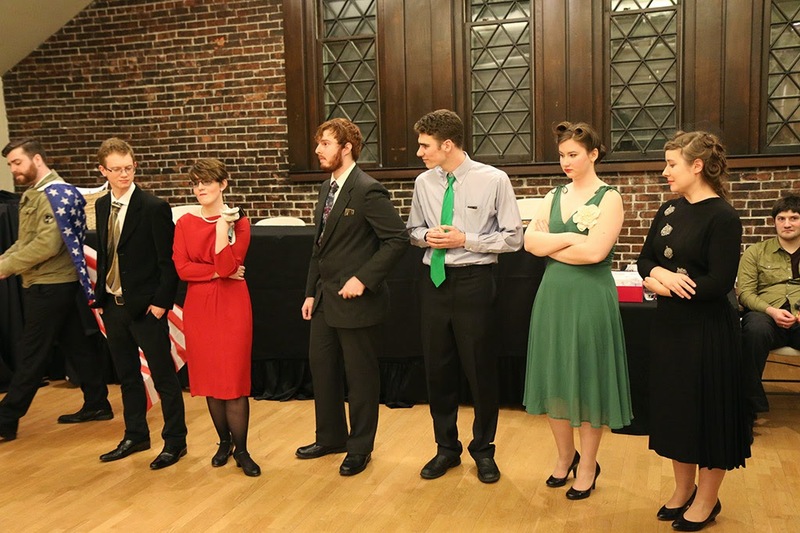 These shows were all 1940s type radio dramas written and performed by the students. First up was: "The adventures of Liz Baxter" a private Investigator story. Next was: "Blood Gulch" a western. Lastly there was: "Sergeant USA: A Nazi in New York" a wartime superhero story. These performances were first rate entertainment and all those in attendance enjoyed them a great deal. 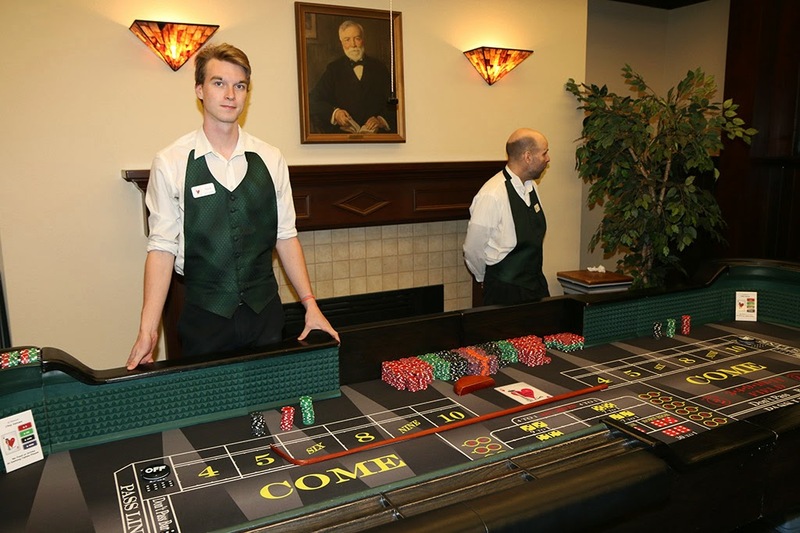 After the performances we took a break for more swing dancing and casino gaming. 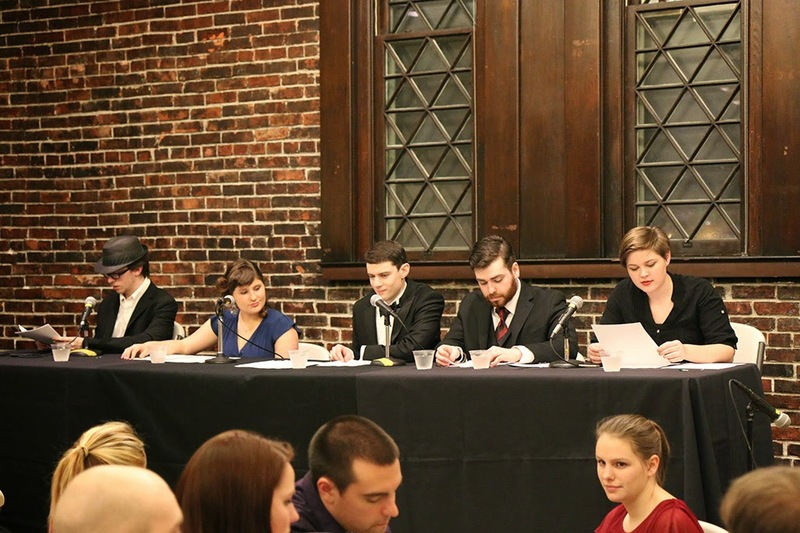 To close out the night we were treated to a murder mystery by Foulplay. Who would have guessed who the guilty party turned out to be - he looked so innocent! As those who are regular readers of this blog are aware, I only write about clubs and events that really impress me a great deal. So as you already know I was very impressed with this entire event. Everyone involved did an outstanding job. They put on a really high quality show and all of us in the audience greatly enjoyed it.